The work of our church is supported by our ministry staff, bringing a diversity of knowledge, training and experience to our church. Mark is married to Merryl and they have three energetic sons. Mark trained and worked as a psychologist for several years before becoming an Anglican minister in 1996. He has ministered at Engadine-Heathcote & North Epping Anglican churches. From 2003-2009, Mark served at St. Andrew’s Cathedral and specialised in minister training. Andy is married to Nicole and they have three little blonde boys. 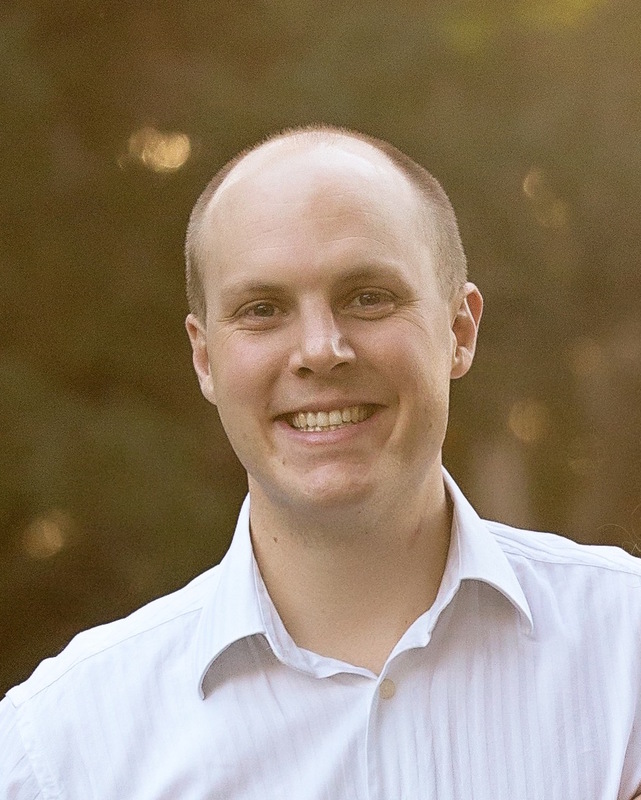 Prior to Sylvania, Andy was the assistant minister at the Anglican Church in Sutherland, and, before theological study, worked as a Physiotherapist at Nepean hospital. Andy enjoys backyard soccer, cars, coffee and seeing others put their trust in Jesus. Ian is married to Val and they have 5 sons, 4 daughters in law and 8 grandchildren. While Ian’s background is in food science and technology (he loves ice cream) and consumer relations, his real passion is to see people come to know Christ as Saviour and Lord. Ian looks after our ministry to seniors.